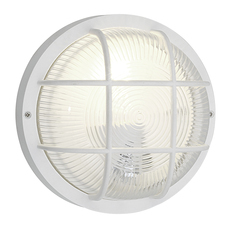 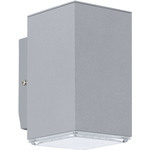 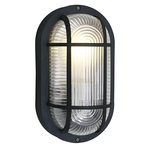 Eglo 88807 wall light anola round white ip44 is one of Eglo's beautiful and popular lights. 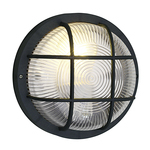 From Eglo's catalog you can find hundreds of different lightning products for your home and garden. 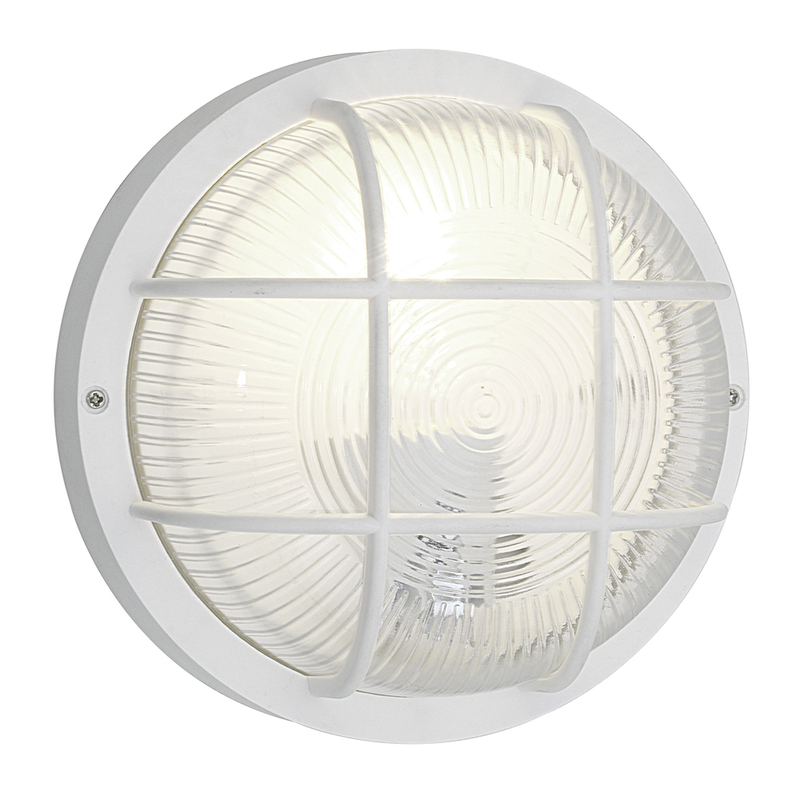 Eglo also has plenty of models with led as the light source.